There must be a variety of versions – “editions”- ? I don’t think the online version is the original print version? 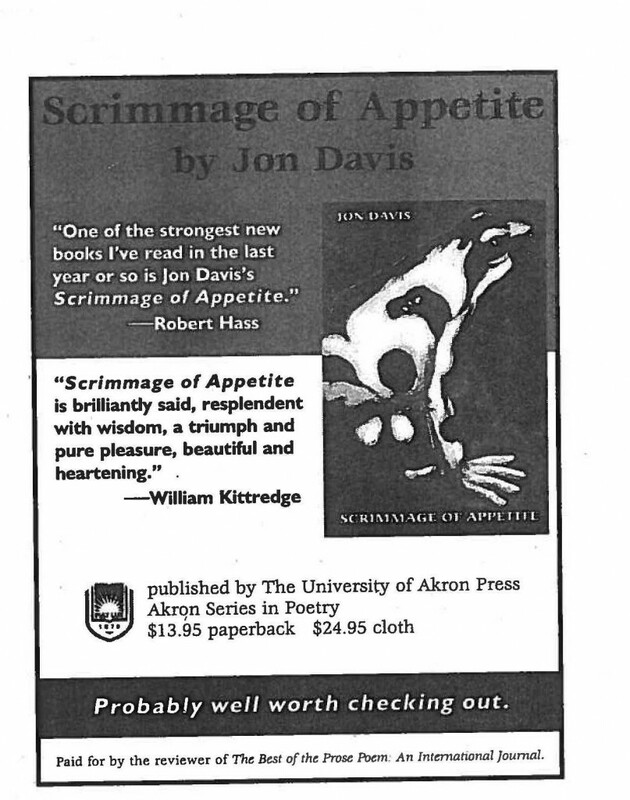 The part you are thinking of is in the footnote. 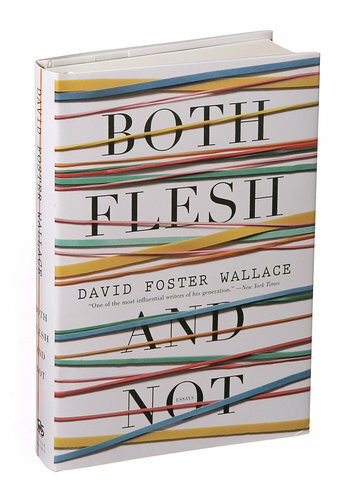 In “Both Flesh and Not” that footnote is on page 32.